There’s just something about the suave elegance of the Art Deco era that will never go out of fashion – which is why Avanti’s Art Deco collection features a range of tableware in the classic Art Deco style. 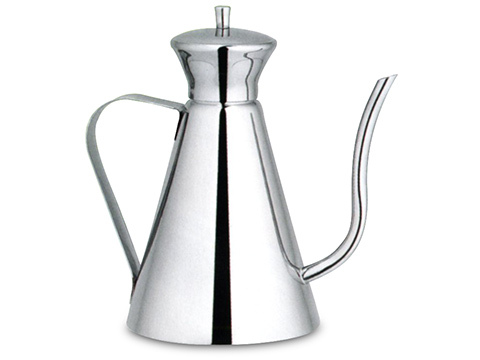 Each piece is made from high-grade stainless steel so that, while the Art Deco Oil Pourer looks reminiscent of decades past, everything else about it is ultra-modern. Made from high-quality 18/8 stainless steel.